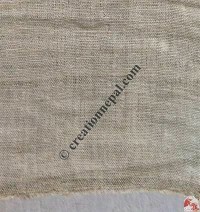 As a manufacturers and exporters of Nepalese hemp and nettle products; Creation Nepal sells natural organic handcrafted hemp products like hemp bags, hemp purses, hemp backpack, hemp hats and hemp accessories like handmade hemp headband, hemp sandals, hemp key rings, hemp bracelets, hemp belts, hemp necklace, hemp wristband etc. 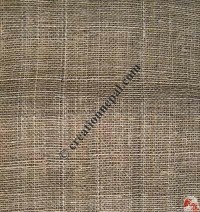 Different types of Nepali hemp fabric and nettle fabric are hand loomed and Eco-friendly renewable material those lasts longer are also available online at wholesale price. 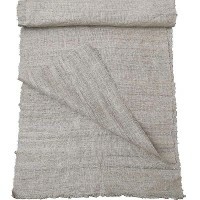 Our hemp and nettle products are wrinkle-free when washed; hemp clothing can be washed gently in cold water and natural dry for the better result. 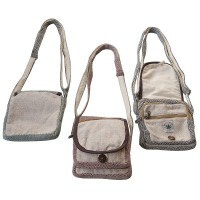 Browse the following categories to see our hemp products. 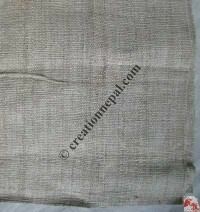 Buy eco-friendly Nepalese organic hemp and nettle ! 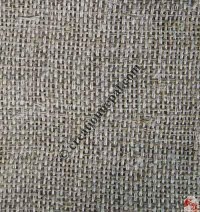 Hemp is the most environment friendly tree that actually improves the soil quality where it grows and it is also resistant to insects and. 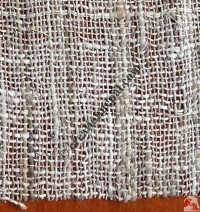 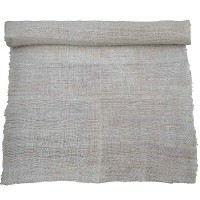 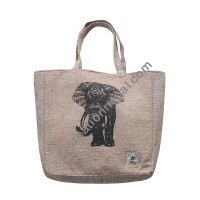 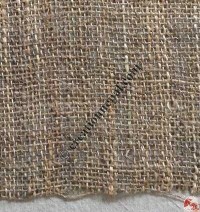 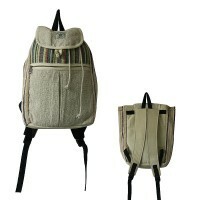 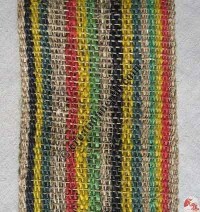 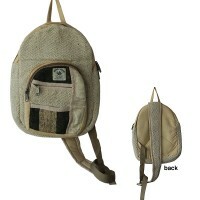 Hemp fabric is highly durable, nature friendly, unique as well as stylish and also refers as bio-degradable. 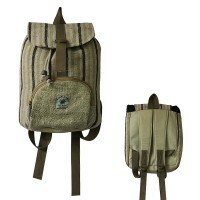 Hemp material is very durable, wind proof and attractive. 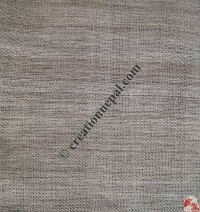 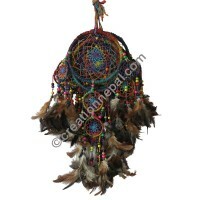 Creation Nepal offers hemp and nettle handicrafts products produced in the Nepalese Himalayan regions. 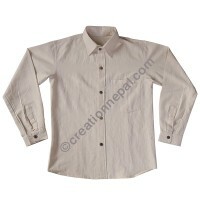 Creation Nepal offer organic hemp and nettle products, hemp bags and coin purses, hemp accessories, hemp and nettle hats, natural hemp and nettle fabric, hemp jewelry like rings, hemp bracelets or hand bands and necklace, hemp passport bags, hemp coin purses, hemp documents bags, Lama bags that are all made of 100 % Nepali wild hemp fabric and natural nettle caps and fabric are also available with us.